If you are old enough to remember the 80’s, you probably remember the Honey Nut Cheerios commercials with the cute cartoon bee flying around real people. The bee had one objective and that was to pitch the goodness of the O-shaped cereal. No one questioned why he was flying around. No one was shocked by presence. Rather, the people listened to his wisdom and once they took a bit of the cereal, they acted like it was the greatest thing that has ever hit their taste buds. In these commercials, the bee states that the cereal blends “crunchy nuts and tasty golden honey”. The jingle lyrics are “It’s gonna tempt your tummy with the taste of nuts and honey”. Based on this information, you would expect that Honey Nut Cheerios does have nuts. So, are there really nuts in Honey Nut Cheerios? You can see in the ingredients above that almonds (natural almond flavor) is in Honey Nut Cheerios. As we indicated in a previous article titled Do Almonds Grow on Trees?, almond trees produce a fruit called a drupe that contains the almond. The almond is considered a seed and not a nut. If you want to get technical about what is in Honey Nut Cheerios, nuts are not an ingredient based on the above ingredients. Now, let’s assume that Honey Nut Cheerios does have nuts based on the ingredient “natural almond flavor”. For argument sake here, we are assuming almonds are a nut. Well, while the word “almond” is in “natural almond flavor”, it does not have to contain almonds to be called this. As the Consumerist points out, “Most ‘natural almond flavor’ comes from the pits of peaches and apricots”. 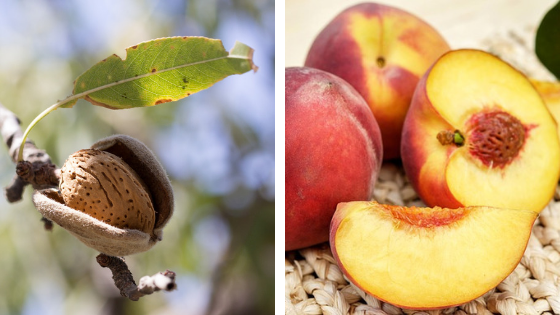 Keep in mind that almonds, apricots, and peaches are closely related and their seeds take on a similar taste when prepared into natural almond flavor. Additionally, you can see from the picture below how similar the almond shell is to the peach pit. When you look at the ingredients of Honey Nut Cheerios you will notice the verbiage “contains almond ingredients”. This is potentially due to the fact that peaches and apricots can cause a similar allergic reaction to almonds. If you view the below Twitter response from Cheerios, the company confirms there are no actual almond nuts or nut pieces in Honey Nut Cheerios. 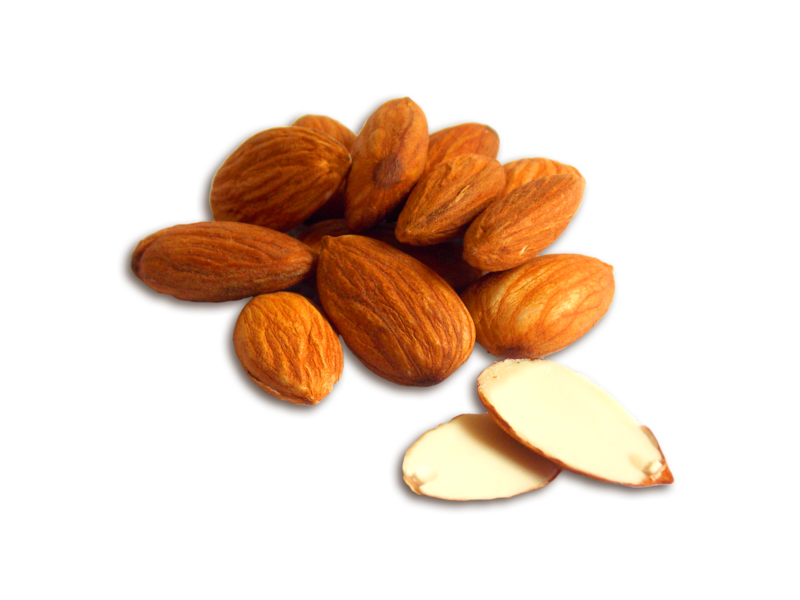 We assume this means there are no almonds whatsoever and the company uses the peach and/or apricot pits for the natural almond flavor. Hi! There are no actual almond nuts or nut pieces in Honey Nut Cheerios but the product contains Natural Almond flavor. Thanks for getting in touch! Keep in mind that peach pits are a much more economical choice than using almonds. It makes sense from a cost perspective that General Mills would opt for a similar tasting but cheaper flavoring method for their cereal. We should note that Honey Nut Cheerios used to be manufactured with almonds up until 2006 when General Mills made the switch to the almond flavor. Therefore, those 80’s commercials were not off base with their nut claim. 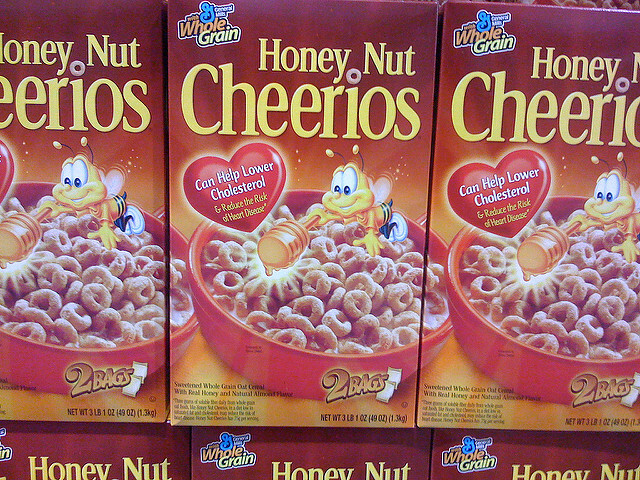 Honey Nut Cheerios is still the top-selling cereal in the United States. The realization that peach pits are likely used instead of almonds has not had a dramatic impact on sales. 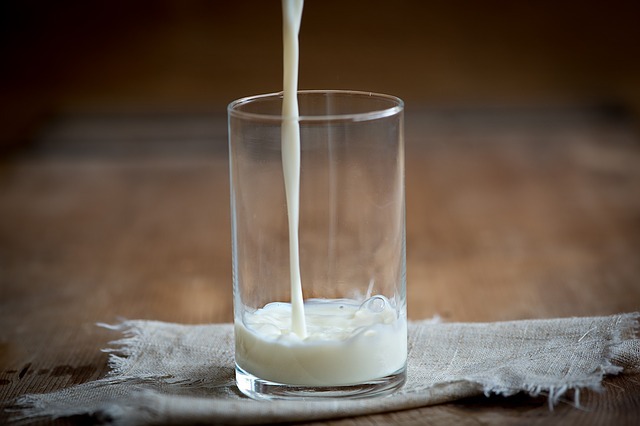 We would suspect that most people (outside of those with an allergy to almonds, peaches, and/or apricots) are not too concern with the nut/no nut ingredients in Honey Nut Cheerios. Of course, if you have an allergy to one of those ingredients, you should stay away from the cereal.